In a new book published last month Orthodox scholar, George Alexander, argues for a deeper dialogue between Orthodox Churches. 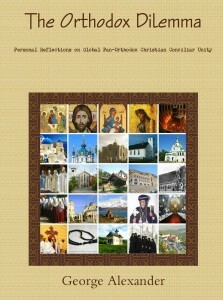 The Orthodox Dilemma is a work comprised of personal reflections on global Pan-Orthodox Christian Unity. 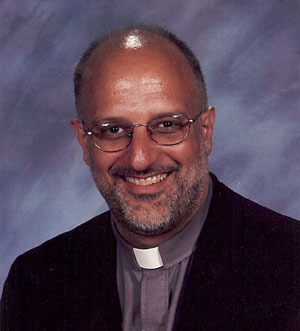 The author writes, “[The book] focuses on the need for establishing sacramental communion between the Eastern, Oriental and other families of Orthodox Churches. The author calls for creating a common platform for Orthodox Churches and to establish dialogues between Eastern, Oriental, Old Believes, Old Calendar, Non-canonical, Unrecognized and New Generation Orthodox Churches. The major aim of this work is to provide different and unique aspects of Pan-Orthodox Christian Unity. 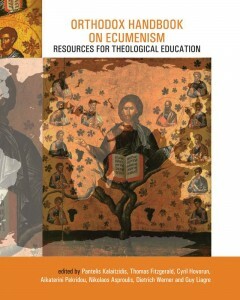 This book also sheds light into the problems, challenges and scope for inter-Orthodox dialogue. We hope to publish a review of this new book in due course. Not very often do you come across a national Baptist church led by a Metropolitan Archbishop and sponsoring the creation of Christian art which draws heavily on the tradition of icon writing. The Evangelical Baptist Church of Georgia (EBC) is in many respects unique. Its adaptation to Orthodox culture is one thing, but what of its theology, how Orthodox is the Church in its doctrine, catechesis, and liturgical expression? 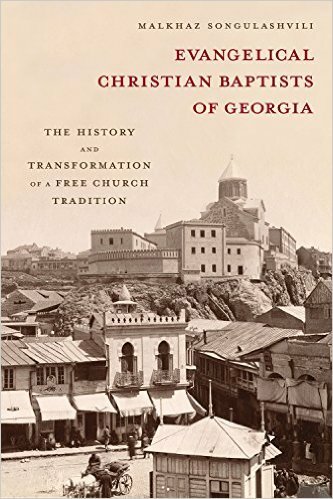 In Evangelical Christian Baptists of Georgia: The History and Transformation of a Free Church Tradition the former Archbishop of the EBC, Malkhaz Songulashvili, explores these challenging and controversial questions. With permission of the journal, ‘Studies in World Christianity’ (where the review will shortly be published) we are able to give access here for you to download the full review. The Director of Regnum books has just written with an amazing offer …. Click the download link. This will take you to the pdf version of this 962-page rare resource. Whilst you are there do take a look at the full Regnum books catalogue. As well as many good books there are other free downloads (especially in the Edinburgh Centenary series), and access to the Lausanne-Orthodox Initiative book “The Mission of God: Studies in Orthodox and Evangelical Mission“. In the wake of violent attacks around the world – in Beirut, Paris, on a Russian plane over Egypt, and this week in San Bernardino, USA – US presidential candidate Donald Trump has called for new walls to be erected, walls to keep all Muslims out of the USA. Fr. Luke’s address can watched on video and read in the full script here.